Join us as we take center stage in 2019, our 35th season! Your contribution allows us to continue bringing outstanding live theater to the Outer Cape community, along with topical and though-provoking programming throughout the year. 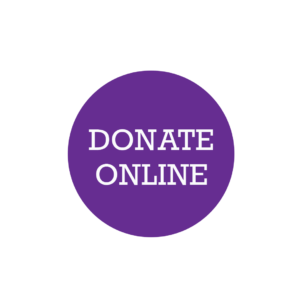 Whether you value our live productions, Metropolitan Opera and Bolshoi Ballet broadcast, innovative family and educational programs, live music, or films, WHAT needs your support.